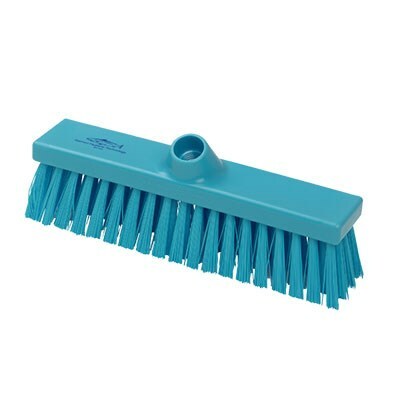 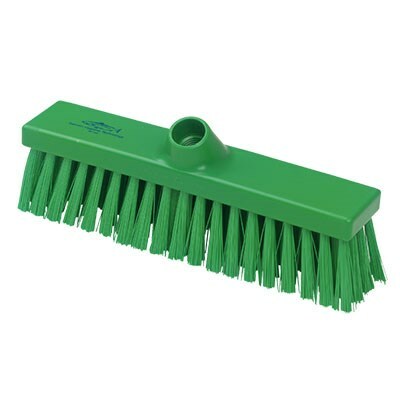 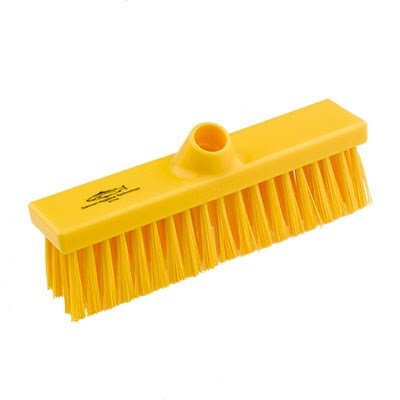 280mm broom, Polypropylene block, filled stiff Polyester, for general work in smaller areas. 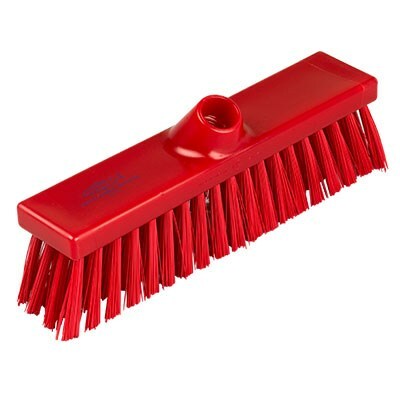 These brooms are good, durable and effective but have thinner backs and are lighter than other equivalent products in the general Hygiene Range. 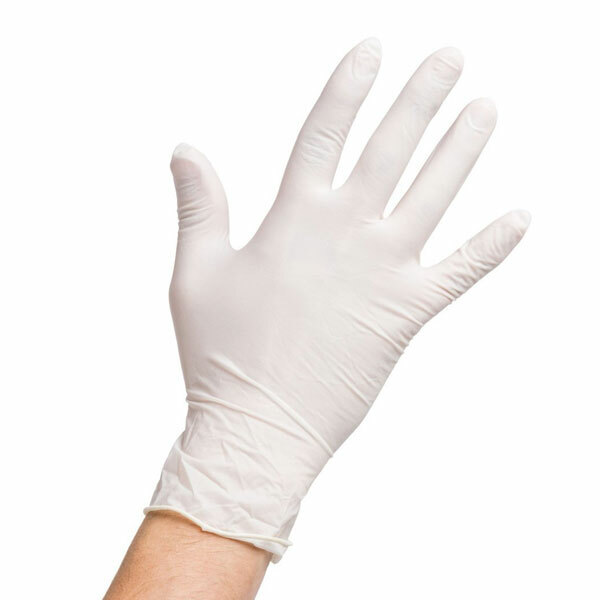 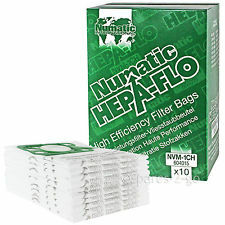 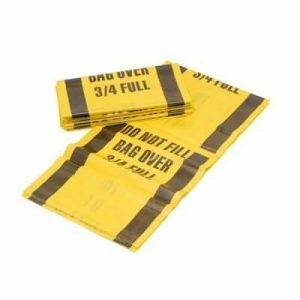 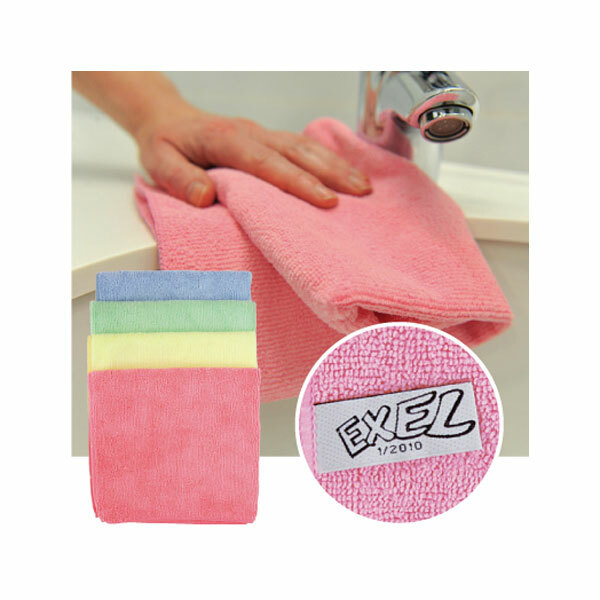 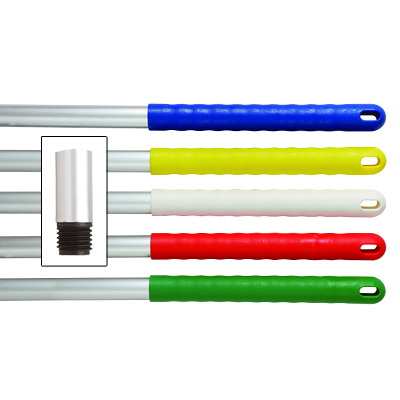 They are ideal for moderate use in industrial settings or restaurants and supermarkets where well made, easily cleaned, colour coded cleaning equipment is required, but are not likely to receive heavy industrial use.